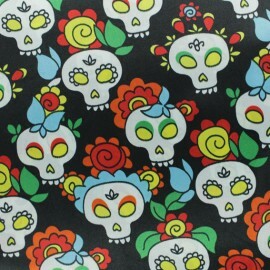 100% Polyester satin fabric with original patterns of colored Mexican skulls. 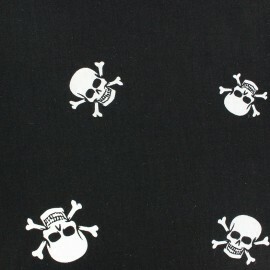 This white fluid satin fabric is ideal to bring lightness to your clothing sewing projects! 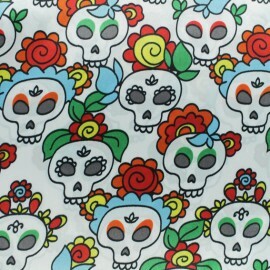 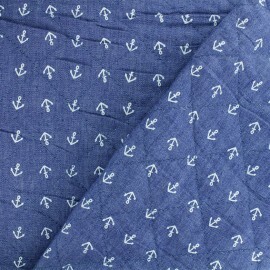 This deadful pattern will bring originality to your creations like carnival clothes ! 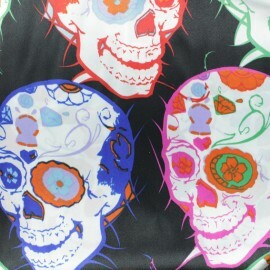 100% Polyester satin fabric with original patterns of colored Mexican skulls. 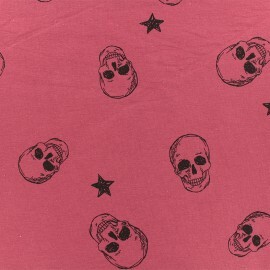 This fluid satin fabric is ideal to bring lightness to your clothing sewing projects! 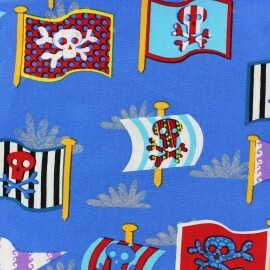 This deadful pattern will bring originality to your creations like carnival clothes ! 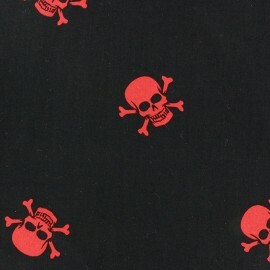 100% Polyester satin fabric with original patterns of colored skulls. 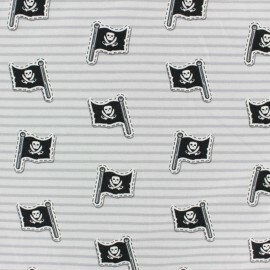 This fluid satin fabric is ideal to bring lightness to your clothing sewing projects! 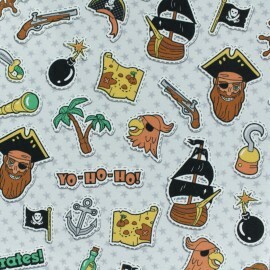 This deadful pattern will bring originality to your creations like carnival clothes !